Google Map has changed a lot over a period of time,since the day Google has introduced its map and till the date it has been a very reliable map tool. One can excess map on desktop and on phone as well we have an application for Google maps, that we can download from play store or app store. 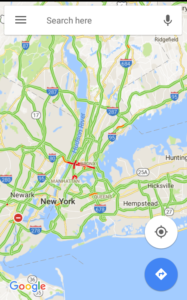 Google map provides us with so many functions like navigation, finding or searching nearby locations, our history location is also been showed by Google maps. 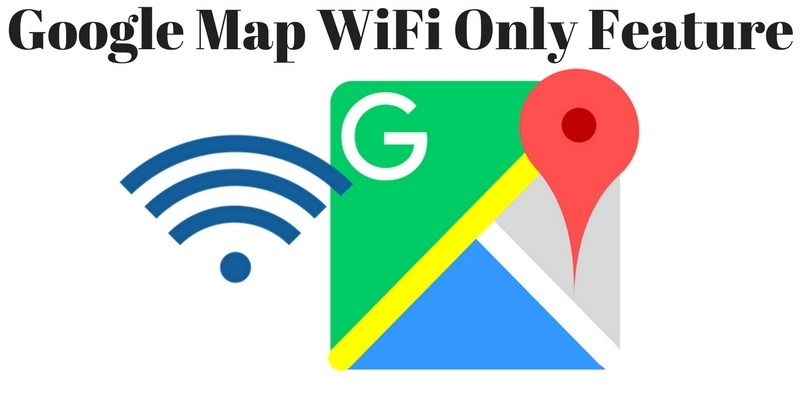 So moving on Google maps also take care of your pocket as well; that means it has introduced an option to control your data usage with Google Map Wifi Only Feature. 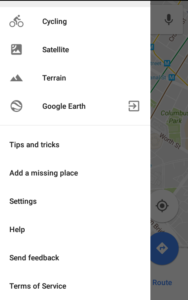 So you need to have go Google maps application in your android phone to enjoy this feature. 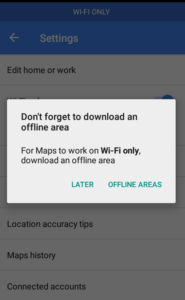 Once you enable this feature, you will be able to access maps and navigation in your downloaded area or whenever you are connected to WIFI. So you must be curious to know how to save your data on maps and navigation! Tap the hamburger or menu icon at the top left corner of your mobile app. Scroll down to select settings. 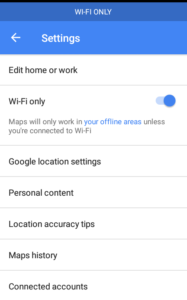 Once you open the settings you will find the WIFI only option in Google Map application. Tap the toggle switch to enable the ‘WIFI only’ option. 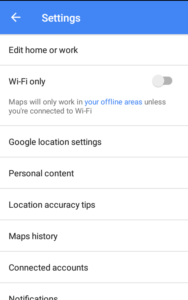 So, this is how Google lets you save your data in your Google Map Application and save you from burning a hole in your pocket, and parallel to it Google maps also allows you to use your maps and navigations in your downloaded area. Know the list of Google Map features. Note: I don’t find WiFi only feature available in iOS app, but can be found in Android Google Map application. If you find this feature in iOS app too, do let us know by commenting below, we will recheck and update the article. So how much Google map helped you with this do let us know in the comment box provided below.